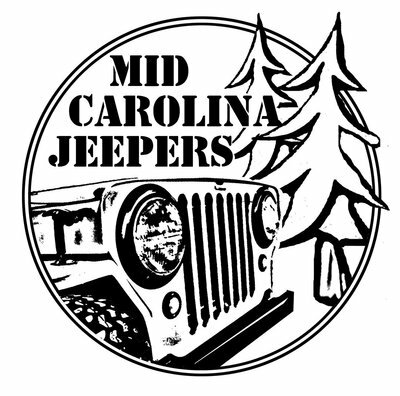 Our meeting is TONIGHT at the Old Mill Brew Pub in Lexington, SC. Meeting starts at 7:00pm, but we will be out around 6 to chat and hang out. We will be discussing our Summery Trips and OSCAR8! Please Post up if you plan to attend, so we an get an idea of how many to expect. Dad and I will be there.